shocked! saddened to read about Swami. 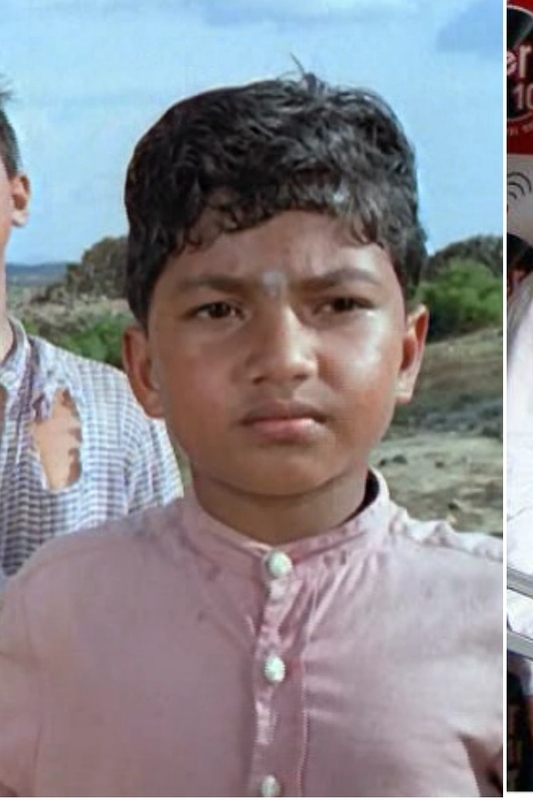 I wondered a few times about him, specifically whenever I ran into a picture of swami from malgudi days on my phone that someone had forwarded me. definitely not what I wanted to read in the first week of the new year. No it's not. You will have to wait and see. This isn't the right thread. Amtha - good to see you back on the site. Last edited by marvelous; January 4th, 2018 at 04:23 AM. Very sorry to hear that swami has passed away. He was nice person. RIP Pankaj Rathod aka swami and Pratyush Ranjan aka chitrala. Sad news. From what I remember, this was the Avatar is Swami when he started. Marvi is a moron.. don’t argue with him. You contradict yourself in every sentence.. trying so hard to hide your convoluted agenda.. but it’s quite apparent after years of observing your posts. yes. someone forwarded me a photo of this guy as a grown up which I wanted to share with swami but could never do it. RIP swami. Very good natured and an awesome dude. May you find peace and joy in the afterlife. I am already missing you.